For an undergraduate course in Vector or Multivariable Calculus for math, engineering, and science majors. 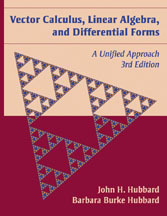 Using a dual presentation that is rigorous and comprehensive—yet exceptionally student-friendly in approach—this text covers most of the standard topics in multivariate calculus and part of a standard first course in linear algebra. 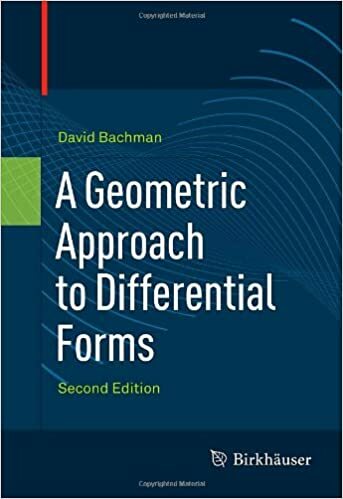 For individuals interested in the fields of mathematics, engineering, and science--and looking for a unified approach and better understanding of vector calculus, linear algebra, and differential forms.